and love others. We want to glorify God as we communicate His love to our community and make Faith a more inviting place where hope and friendship can be found. 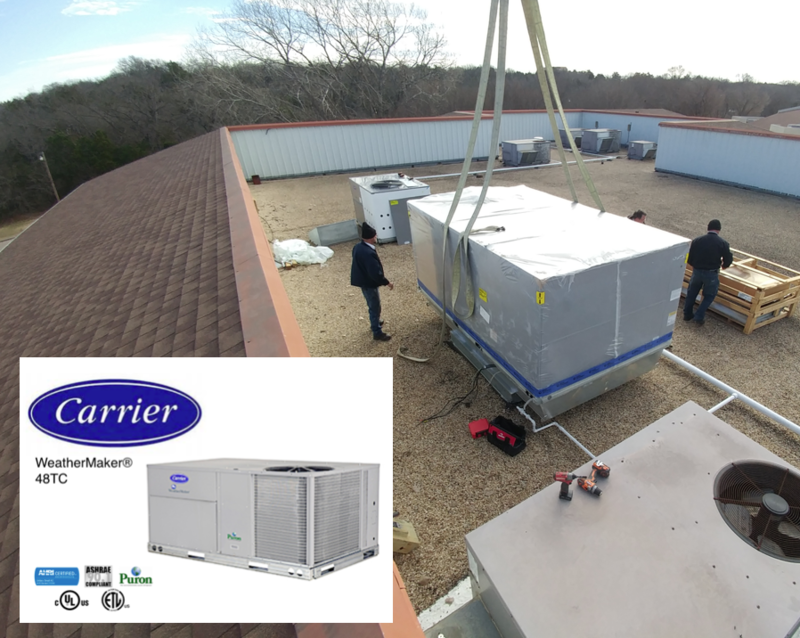 - Four HVAC Units have been replaced because they were beyond repair. 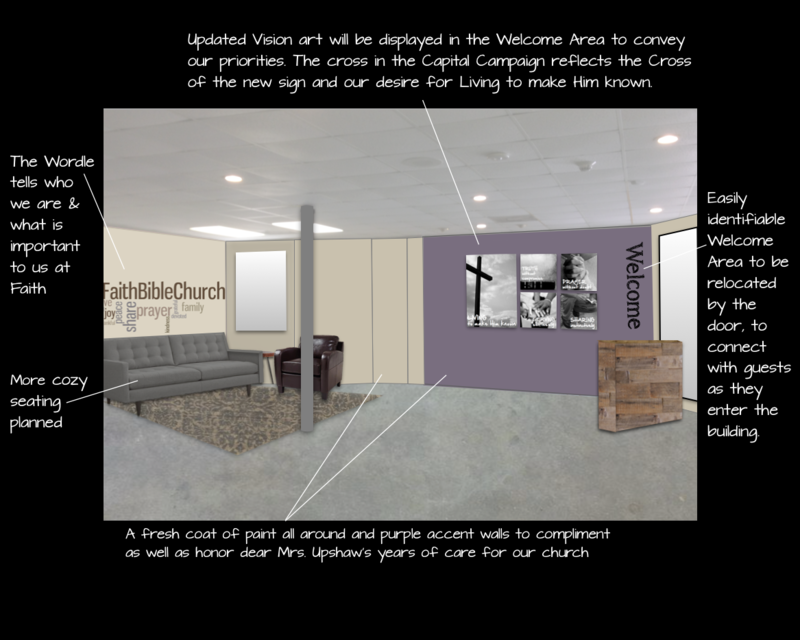 - New Church Sign featuring a cross and landscaping, to better identify us as a church and increase our curb appeal. 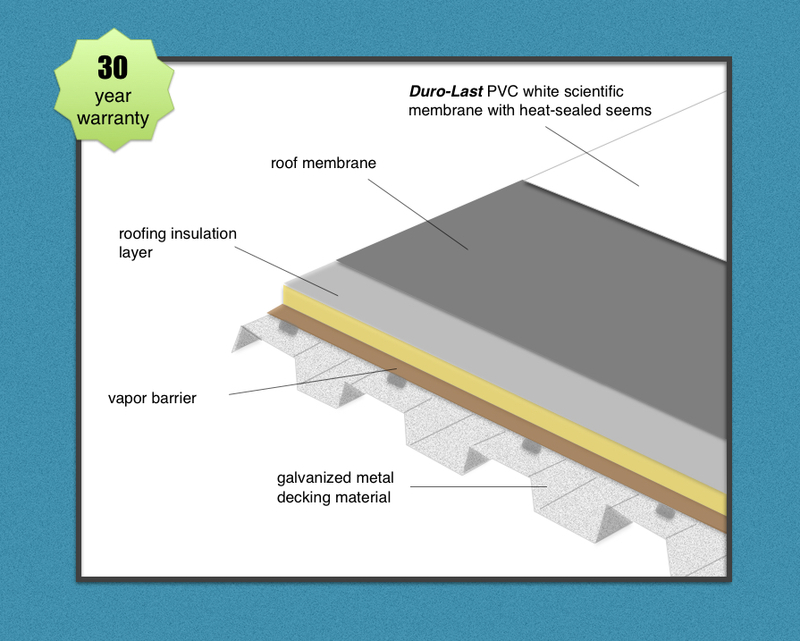 - FLC Roof Replacement to stop the leaks and the destruction caused by them. 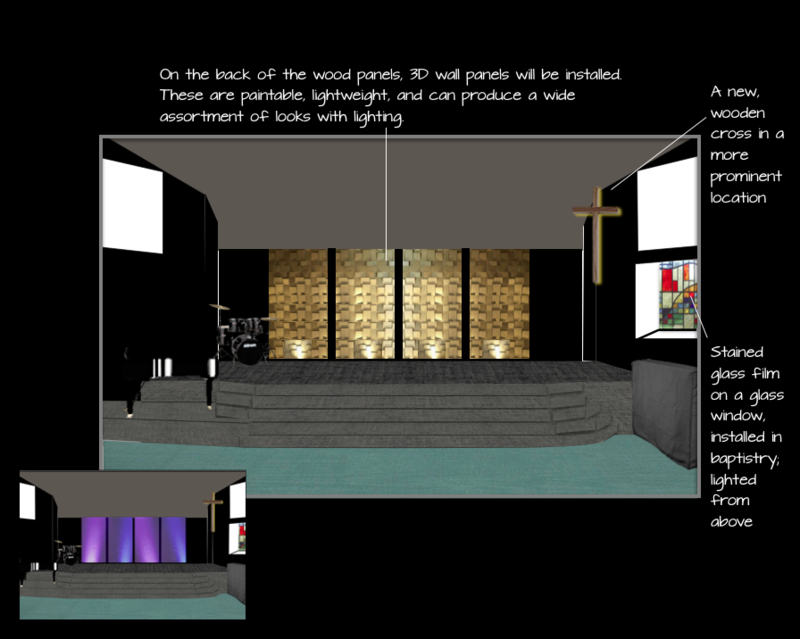 New carpet and paint, a new cross, movable pieces for stage design flexibility, and more are planned. 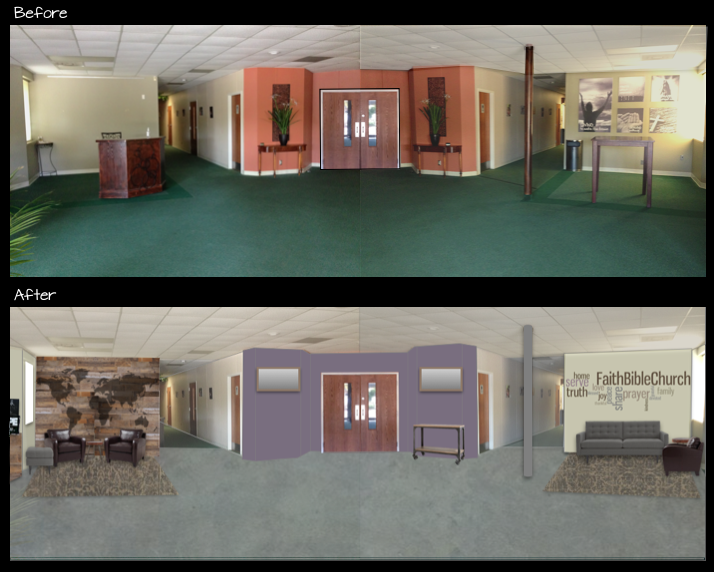 The foyer will be refreshed with new paint, better seating, and other touches to make it more inviting and convey what we value at Faith. 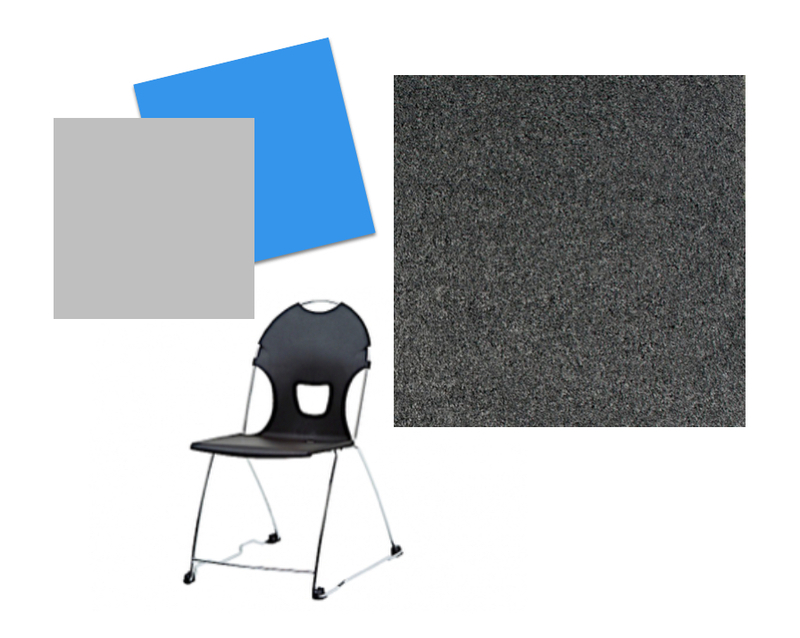 - FLC Interior Updates Fresh paint and flooring in the hallways and some of the classrooms, and new classroom chairs. 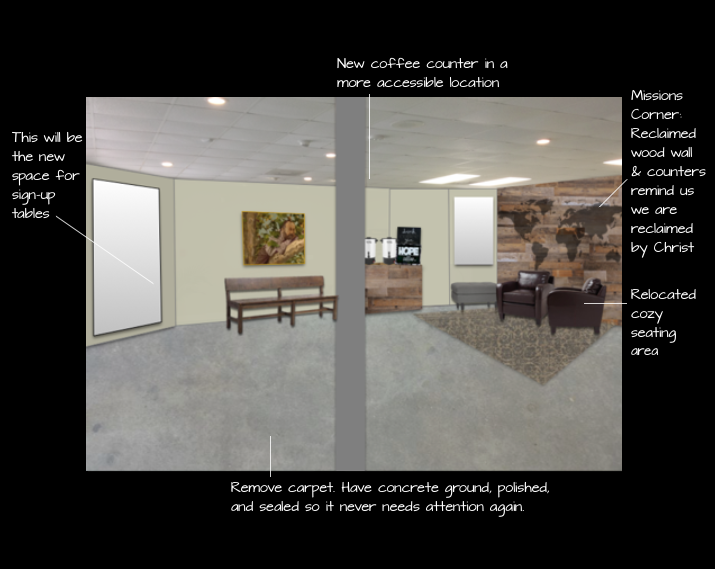 The total cost for these capital improvements is $250,000. 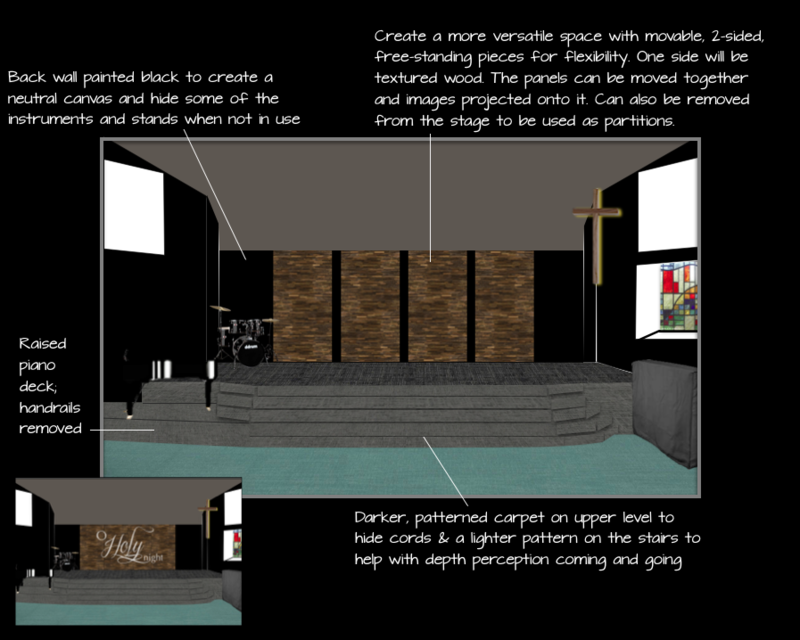 Our desire is to make a great first impression and create an environment that you want to share with friends so they can get to know Jesus, grow in their relationship with Him, and become a part of our Faith family.